Atlanta's Octane Coffee got a lot of press earlier this year when the "Hipster Barista" meme went viral. 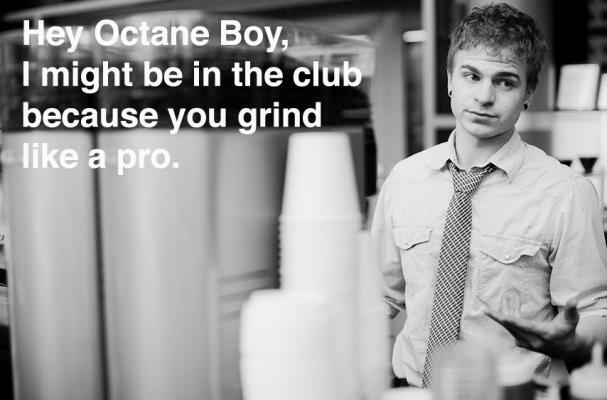 Now, a new Tumblr, "Hey, Octane Boy," pays tribute to the (evidently) gorgeous male baristas at the coffee shop. Many of the captions are hilarious. Man, you're a f a ggot.